If your business in Wichita, Kansas, utilizes air tools in its day-to-day operations, it’s vital to be partnered with a distributor that offers an assortment of dependable products and can be trusted to quickly deliver solutions for your most pressing needs. Knowing that, the optimal choice should be Wm. F. Hurst Co., LLC, an industry supply distributor that has built a stellar reputation for providing the highest-quality equipment and unparalleled customer support since its founding in 1962. 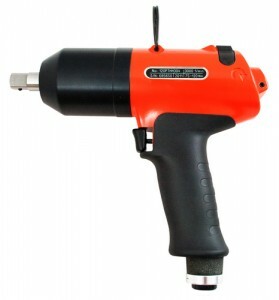 We offer a comprehensive selection of industrial air tools from many of the industry’s most respected brands, and we have a staff of dedicated professionals who have the expertise necessary to assess your needs and help you identify products that can improve processes within your operation. To learn more about the benefits of partnering with Wm. 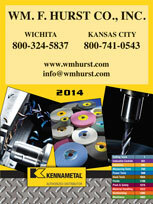 F. Hurst for your tooling and equipment needs, contact us today. In addition to air tools, we offer businesses in Wichita, KS, and the surrounding area industrial abrasives, metalworking fluids, and many other high-quality industrial supplies.